20th Century Fox have released the first trailer for the upcoming survival drama. 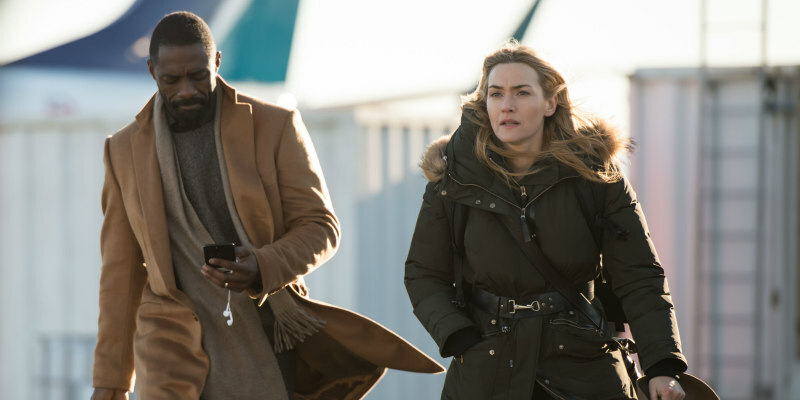 Academy Award nominated director Hany Abu-Assad (Paradise Now, Omar) makes his English language debut with this story of two strangers (Kate Winslet and Idris Elba) forced to work together to survive in the aftermath of a plane crash. Based on the book by Charles Martin, The Mountain Between Us is in UK/ROI cinemas October 20th.